Celebrate the timeless music of Brahms, Schubert, Grieg, Dvorak, Liszt, Mussorgsky and American composer Samuel Barber on Dec. 2 at Greenhill Winery and Vineyards. Kick off the holiday season and support the Middleburg Music Fest International, a non-profit organization. Local artist Miguel Diaz’s passion for the piano moved him to conceive the annual music festival and to explore inviting globally acclaimed masters and rising stars of the keyboard to visit and perform. This event includes a post-concert reception – included in the ticket price – where the attendees can meet the artists and enjoy wine with lite bites. Greenhill Winery and Vineyards is located at 23595 Winery Lane, Middleburg, Virginia. Records labels. 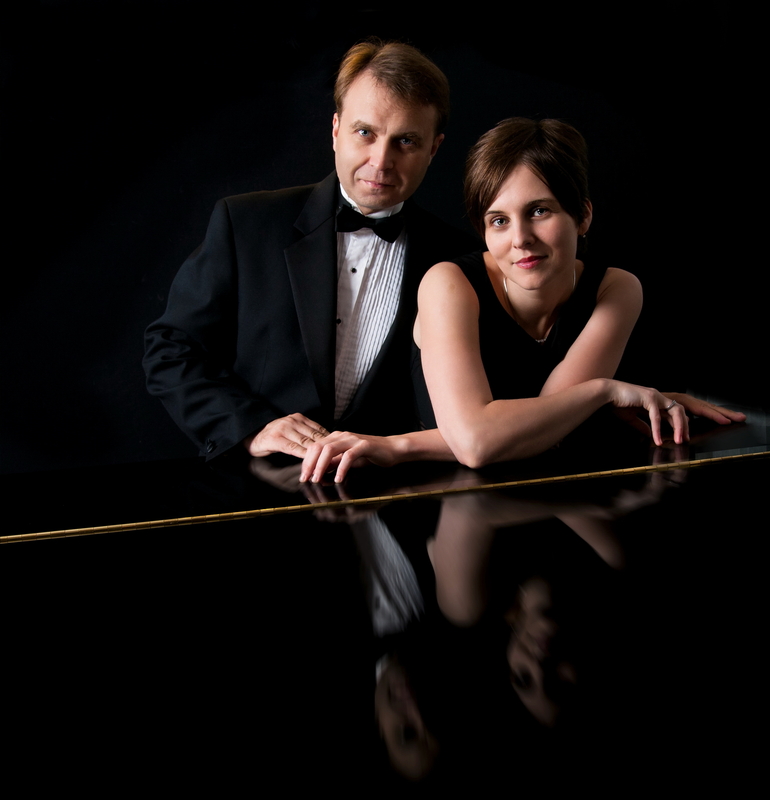 Dr. Fitenko has been invited to serve on numerous international piano competition juries. He currently holds the position of Chair of The Department of Music Performance at the Rome School of Music, Drama and, Art and at the Catholic University of America in Washington, D.C.; and he is also the Artistic Director and Co-founder of the Middleburg Music Fest International. Music from the University of North Texas, and Diploma from the Music School under the Moscow State Conservatory in Russia. She is also faculty and the Levine School of Music. Individual tickets are $75 and can be purchased through Eventbrite.com. Attendees may also pay by cash or check at the door. Space is limited. For logistical purposes, Middleburg Music Fest International prefers advanced purchases through Eventbrite.com. This event is taking place thanks to the generous contribution of the Town of Middleburg, as well as the co-sponsoring participation of Greenhill Winery and Vineyards and Jordan Kitt’s Music. Follow the Middleburg Music Fest International on Facebook and/or visit the website middlegburgmfi.org.